Google’s new Pixel phones sport a slew of features that the Nexus 6P and 5X don’t. While some of these features cannot be supported due to hardware limitations, there are a few that could be. 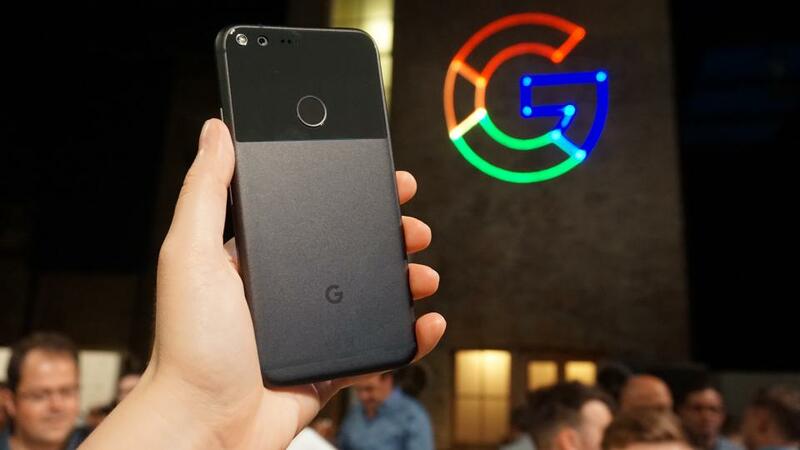 The company introduced a Android 7.1 fingerprint gesture on the Pixel and Pixel XL that allows users to swipe the scanner to easily access the notification shade. Googler Ian Lake had said last month that Pixel-exclusive feature won’t come to existing Nexus phones since they require the new fingerprint sensor. Turns out both the latest Pixel phones and last year’s Nexus devices have the exact same fingerprint sensor. Google Pixel and Pixel XL run Android 7.1 Nougat, out of the box. This is not only the first time we are using Google-branded smartphones, but it is also the first time that Google has restricted some features to its own devices. Pixel-exclusive features are making the otherwise-open world of Android rather convoluted. Before now, with the release of a new Android version, you received a changelog of all the new features coming to your phones. Now, we have to figure out what exactly from this changelog will work with Nexus phones and what remains exclusive to Google’s own Pixel lineup. Whether this approach continues in the coming years or not, remains to be seen. But, for the first year of this new Android era, it is definitely a little confusing to travel through the exciting new features that Android 7.1 Nougat has to offer. It appears that while Google may have limited some features to the Pixel, it is open to offering them on the Nexus devices, as long as the hardware can support them (apart from the Google Assistant, that is). In a statement to Android Police, Google has said that it’s “evaluating” a firmware update for the Nexus 6P and Neuxs 5X to add the new fingerprint gesture. “Google’s willingness to comment at all on future plans here would seem to indicate that they are taking user feedback about the issue into consideration, and are at the very least willing to explore the feasibility of providing the feature to owners of last year’s Nexuses,” AP said. While there is no confirmation whether we will see this feature coming, it is definitely a positive sign that the introduction of Pixel lineup doesn’t mean other Android phones will suffer from lack of attention from the Mountain View tech giant.